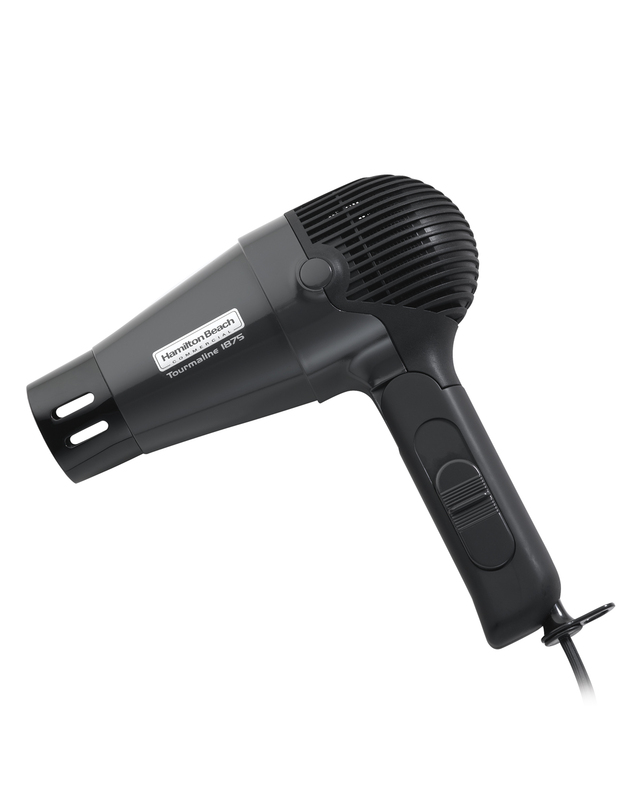 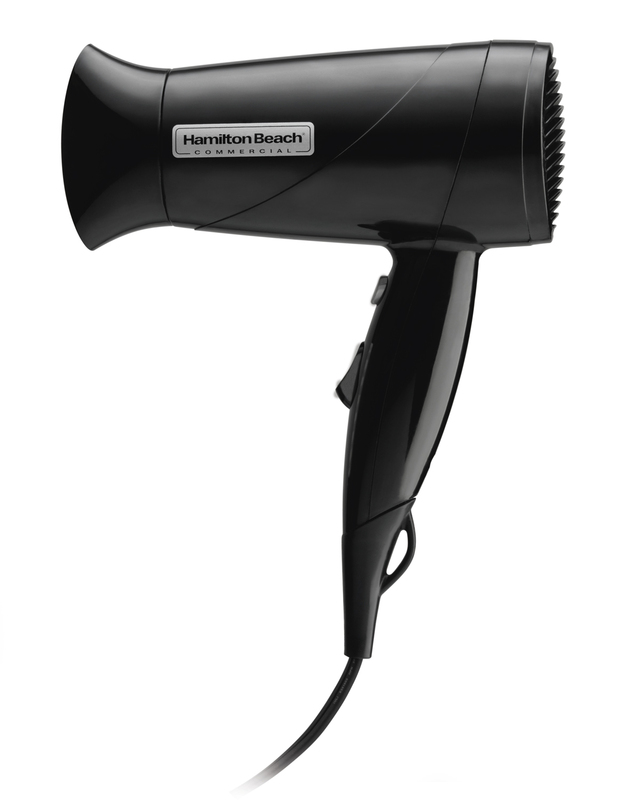 Hamilton Beach® Commercial hotel hair dryers are lightweight, powerful tools that guests rely on to look their best. 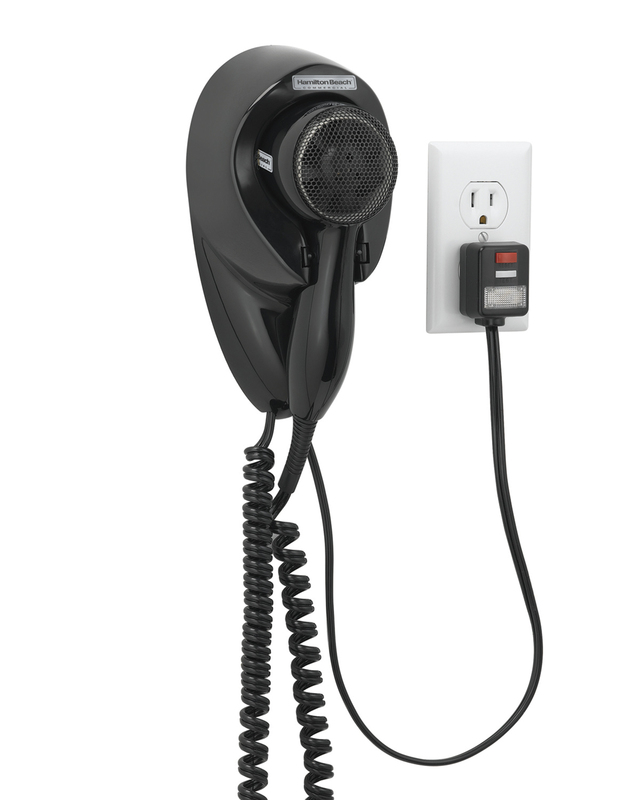 Available in wall-mount and handheld styles, they offer durable performance that you and your staff can count on. 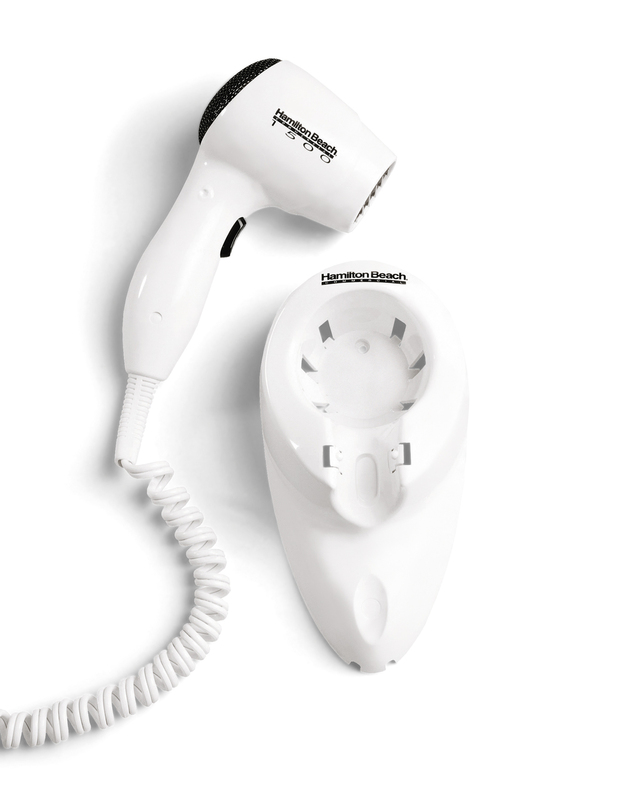 For added comfort at night, some hair dryer models are equipped with a convenient nightlight. 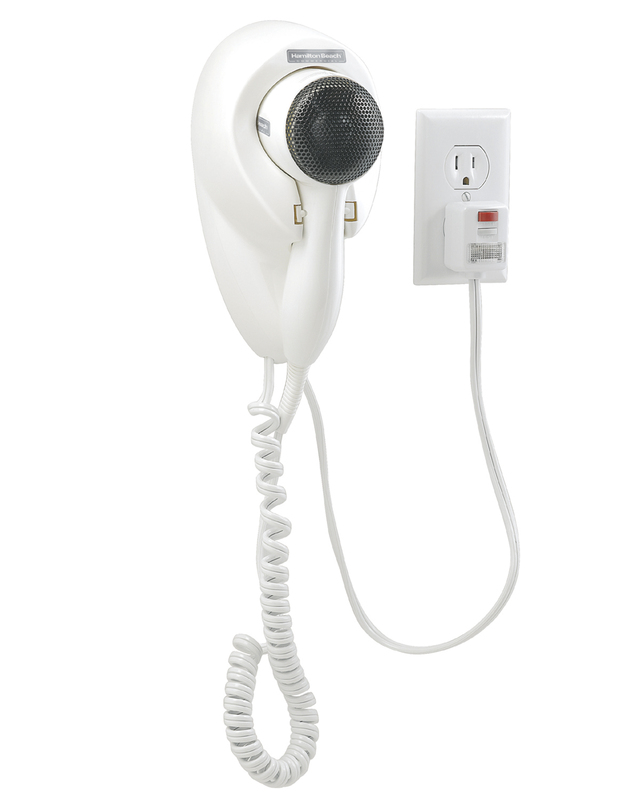 Other options include a retractable cord for easy storage. 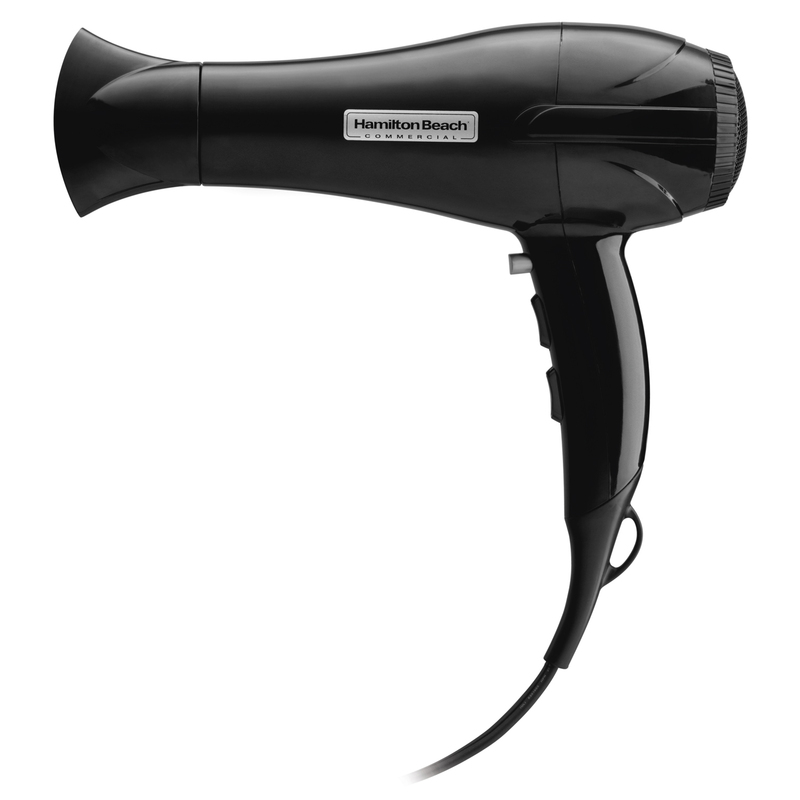 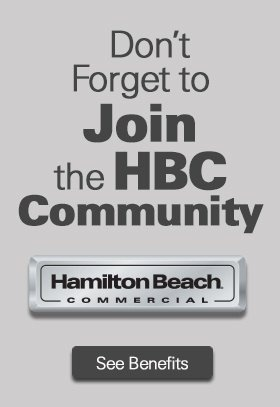 The next time you’re looking for the perfect hotel hair dryer, Hamilton Beach® Commercial is the brand that has everything you need.